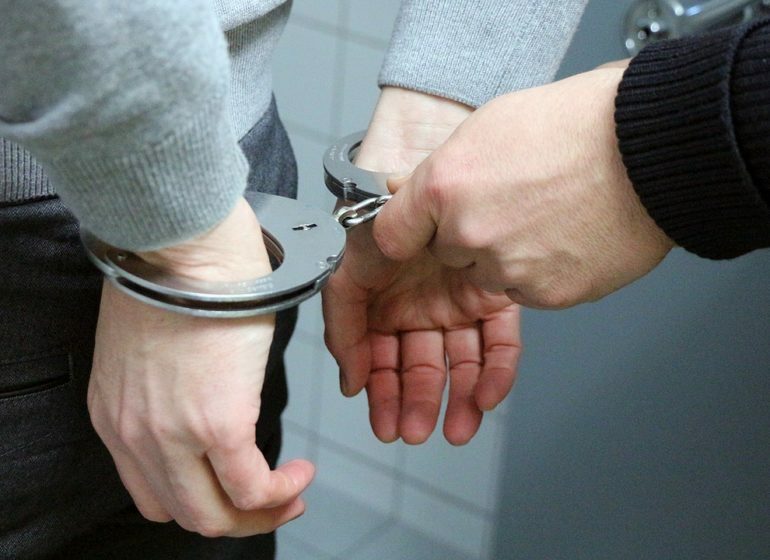 The Virginia General Assembly has changed the rules for petty and grand larceny charges in hopes of reducing the amount of people who are sent to state prison. Before these changes, Virginia was one of the only two states to consider individuals who stole more than $200 to be felons. A grand larceny charge can land a defendant with a $2,500 fine and up to 20 years in prison. New Jersey is the only other state that tied with Virginia for lowest grand larceny threshold. Most other states have a much higher threshold for grand larceny charges and provide more leniency than Virginia. These changes are considered a major breakthrough for criminal justice reform in the Commonwealth of Virginia. The threshold is now $500.00. For example, if you steal anything less than $500.00 in Fairfax County, it will now be considered Fairfax County petty larceny instead of grand larceny. In other words, stealing anything less than $500.00 is now considered a misdemeanor. The Virginia General Assembly wanted to get across the message that theft is still a serious crime, but what’s considered petty theft in many other states shouldn’t ruin your life in this state. Virginia is making considerable criminal justice reform, and this is a big step forward. However, the state restitution laws have also changed. HB 483 states that the state must now locate the victims of petty/grand larceny and pay them restitution. HB 484 states that defendants must now pay restitution to victims before they are allowed to get off probation and court supervision. Some say that the new threshold rate is still too low when considering inflation, or that people with lower incomes may risk being on probation for the rest of their lives if they are unable to pay restitution. Stealing “from a person” means stealing an item either in the person’s physical possession or off their body. To be found guilty of Fairfax County petty larceny, a prosecutor must prove that you took personal goods of some intrinsic value from another person. This needs to be proved that you did this without his/her consent and with the intent to steal. Skilled petty larceny attorneys in Fairfax County often use this criterion to disprove the prosecutor’s claims and cast doubt within their case. At Dua Law Firm, we are adept at proving that your crime does not meet the necessary criteria listed above. We believe you are innocent until proven guilty, and work tirelessly to ensure your innocence is proven. We will always fight for you. Contact us 24/7 at (703) 382-7300 or email rdua@dualawfirm.com for a free consultation.